A few years ago, Isabella Crume was set to begin teaching a religious education class for high school students at St. Louis Parish in Batesville. She wanted a resource to use in the class that would present the teachings of the Church clearly and accurately, but in a format that would engage her teenage students. Crume found such a resource in a series of four booklets that was, at that time, being developed by Ken Ogorek, director of catechesis in the archdiocese’s Office of Catholic Education. 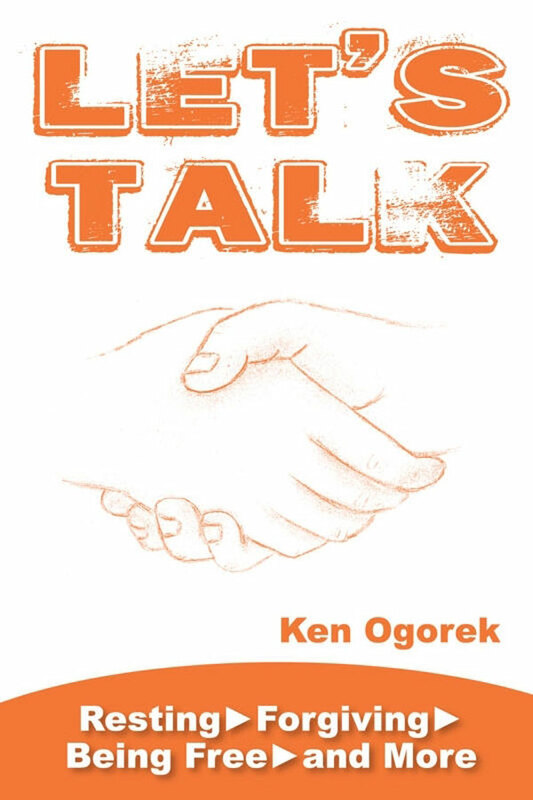 Ogorek shared with her the manuscripts of what was to become his Let’s Talk series, which is now available for purchase from Emmaus Road Publishing. Crume has used the first two booklets in Ogorek’s series. She will start using the third in the series this fall. Ogorek said that each booklet has eight guided discussions that correspond to monthly catechetical sessions often held by parish youth ministry programs. Each discussion begins with a section called “Let’s Listen,” in which youths can read, in a bullet-point presentation, Church teachings that will serve as the basis for the conversation to come. After a time for quiet reflection, the booklet offers a series of questions for youths to discuss those teachings and how they apply to their everyday lives. Next are suggestions to broaden the conversation to include God in prayer, friends and relatives. The discussion then ends with a prayer and references to additional readings from Scripture or the Compendium of the Catechism of the Catholic Church. 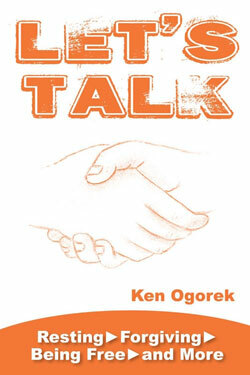 A users guide and cross reference guide that relates Let’s Talk with the new youth catechism Youcat can be downloaded free at www.emmausroad.org. After using Let’s Talk in Crume’s class, Melissa Freyer grew in her hunger to learn more about the faith. Crume appreciated how Ogorek’s booklets prepared the teenagers in her class to begin to live the faith as adults in a culture that is often at odds with it. “They’ve learned a lot as children,” Crume said. “Now they need to go to the next step. And I felt that this [booklet series] was really helpful in getting them to think about various aspects of their faith. In addition to helping youths learn and live out the Catholic faith, Let’s Talk will also help youth ministers across central and southern Indiana become more effective in their ministry. All proceeds from sales of the youth ministry booklet series in the Archdiocese of Indianapolis will be donated to a fund to further the continued formation of youth ministers at archdiocesan parishes. Now that it is available for purchase, Crume is looking forward to other catechists and youth ministers using what has proved so helpful to her and her students over the past two years.